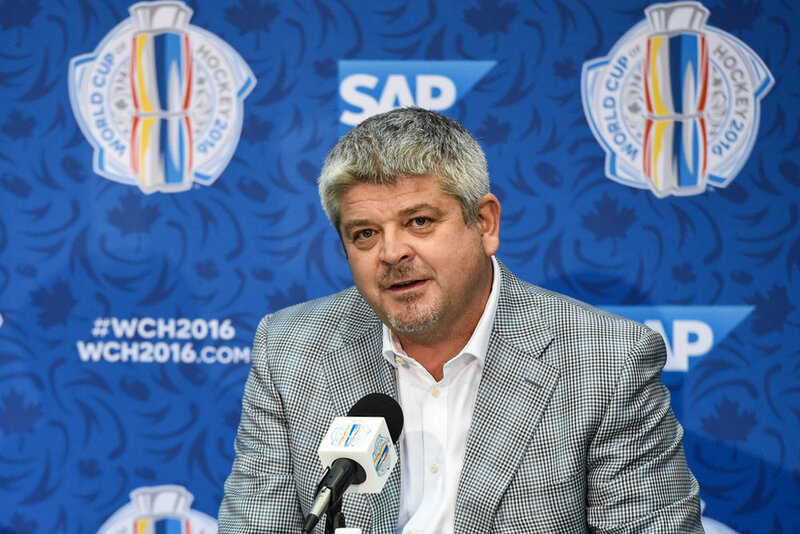 The Los Angeles Kings are extremely high on hiring Todd McLellan to become their next head coach, reports TFP Sr. Writer Dennis Bernstein. Bernstein reported the Kings have tabled a five-year offer to McLellan and that talks are ongoing between the two sides. The parties have been engaged in various degrees of discussions for the last few weeks, as the Kings received permission to speak with McLellan some time ago. However, the Kings are not alone in their pursuit, as the Buffalo Sabres, according to multiple reports, are also very interested in McLellan. Contract offer is believed to be a 5 year term (same as Quenneville received from FLA) but sides appear to be a bit apart on money. Discussions are still active. As TFP Editor-in-Chief David Pagnotta first reported on Sunday, the Kings informed interim head coach Willie Desjardins that he will not be returning behind their bench next season and that Los Angeles was to bring in a new coach in the near future. The Sabres fired head coach Phil Housley on Sunday after two seasons behind their bench. McLellan, 51, spent seven seasons as head coach of the San Jose Sharks (2010-11 through 2014-15) and the next three seasons as head coach of the Edmonton Oilers. The Kings are expected to meet and/or speak with McLellan again as early as Monday afternoon.